Iron Man 3 trailer for a trailer, anyone? 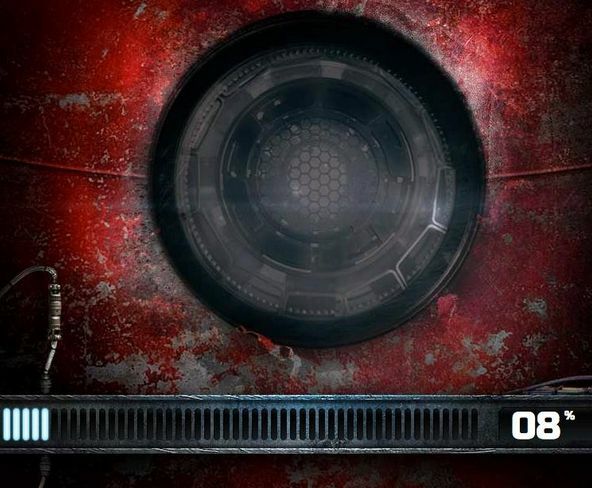 Fans have now raised the power on Iron Man’s Facebook page to a level that unlocks a trailer. Not the Iron Man 3 trailer due out on Tuesday, obvs. More of a trailer for that trailer, the sneakiest of peeks if you will. The film’s official synopsis talks of how Tony Stark’s “brash-but-brilliant industrialist” will come up against an enemy “whose reach knows no bounds”. “When Stark finds his personal world destroyed at his enemy’s hands, he embarks on a harrowing quest to find those responsible. This journey, at every turn, will test his mettle,” the summary reads. Iron Man 3 is set to open 3 May, 2013 and the first trailer airs online on 23 October, 2012 at Apple’s website.